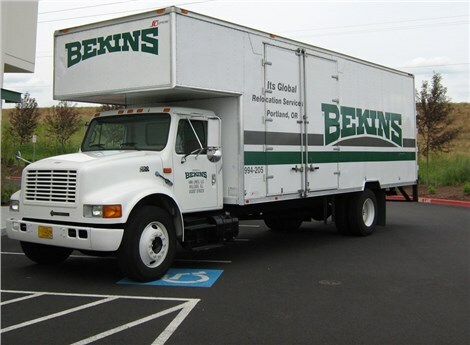 Portland Mover Review by Jeanine F.
ITS Global Relocation Services moved me twice in the last year. I was moved to and from an old apartment house in NW Portland that had no elevator and was on the 2nd floor AND there were 2 sets of stairs from the street to the front door. Quite a challenge, but there was no damage to the buildings from furniture being banged into walls or scraped along a hardwood floor. And all of my artwork and fragile crystal and china arrived in perfect condition. I was packed one day and moved the next. I couldn’t be happier with the service I received and whole-heartedly recommend ITS Relocation Services.